Inspector General of the Central Inspectorate Mr. Shkëlqim Hajdari took part in the International Conference which was held from 11 -13 October in London, UK. In this Conference with the theme: “The cooperation of law and the balance of public interest between the inspection bodies and business”, was attended by over 90 countries from Europe, Asia, Africa, America and Australia, as representatives of Governments, inspection bodies, corporate business , EBRD, World Bank, and other international organizations. The conference was organized by the British Department of Business Strategy, Energy and Industry, under the auspices of the Minister Margot James MP, which opened its proceedings. Also, the Conference welcomed Baroness Nicholson of Winterbourne, in charge of the Queen of Great Britain, the World Trade. Inspector General met with representatives of Inspections Germany, Armenia, Serbia, Bosnia and Herzegovina, Kosovo, etc. 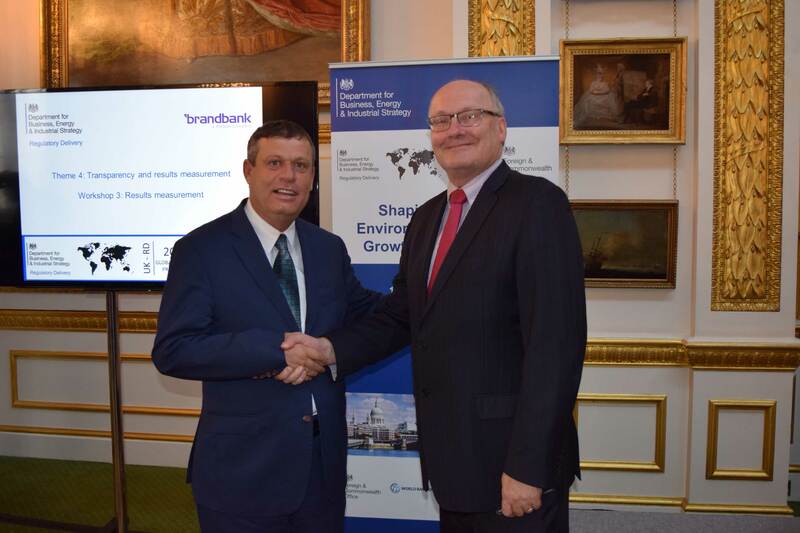 A special meeting of the Inspector General conducted with the Director of the Department of Strategy and Business Development, Energy and Industry of UK, Mr. Graham Russel (Inspector General). During the meeting, Mr. Russell was recognized by the state of Inspection in Albania, the legal framework of his organization. In order restructuring and reforming the inspection, increase transparency, fight against corruption and enhancing legal cooperation with business, the meeting agreed that the Department headed by Mr. Graham Russell will assist the Central Inspectorate in Albania with expertise and modern practices field inspection. Likewise, it was agreed that this year, Mr. Russell along with two distinguished personalities of the academic world in the field of inspection, Oxford University Professor Christopher Hodges and Florentin Mr. Blank to come to Tirana in order to organize a Regional conference on contemporary standardization inspections in our region. In this conference will be attended by the leaders of the troops Inspection of Macedonia, Turkey, Serbia, Bosnia and Herzegovina, Montenegro and Kosovo, bodies internationally recognized EBRD, WB, and the Union of Albanian Business and business of the participating countries. Inspector General of the Central Inspectorate Mr. 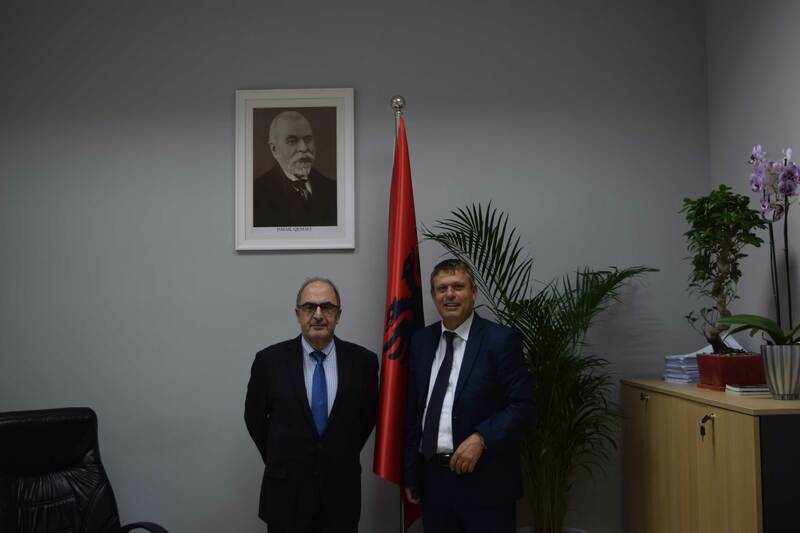 Shiny Hajdari received French Ambassador in Tirana, Mr. Bernard Fitoussi. Ambassador Fitoussi has also in the past held office of Inspector General of France. Mr. Hajdari and Mr. Fitoussi discussed in connection with the Central Inspectorate projects and cooperation with the French side in the field. Inspector General Mr. Hajdari got full support from Mr. Fitoussi, to promote relations in the field of inspection in the bilateral framework, as well as in terms of cooperation with the EU. 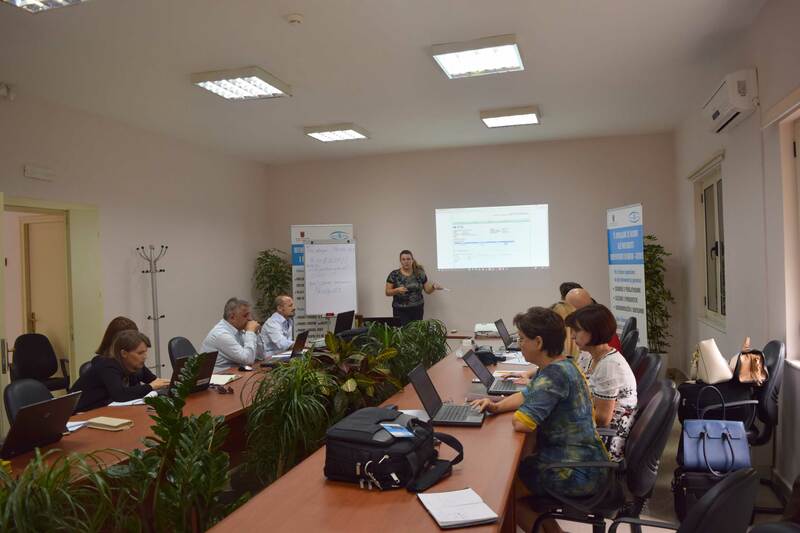 Training of inspection bodies of the State Inspectorate of Education inspections online. 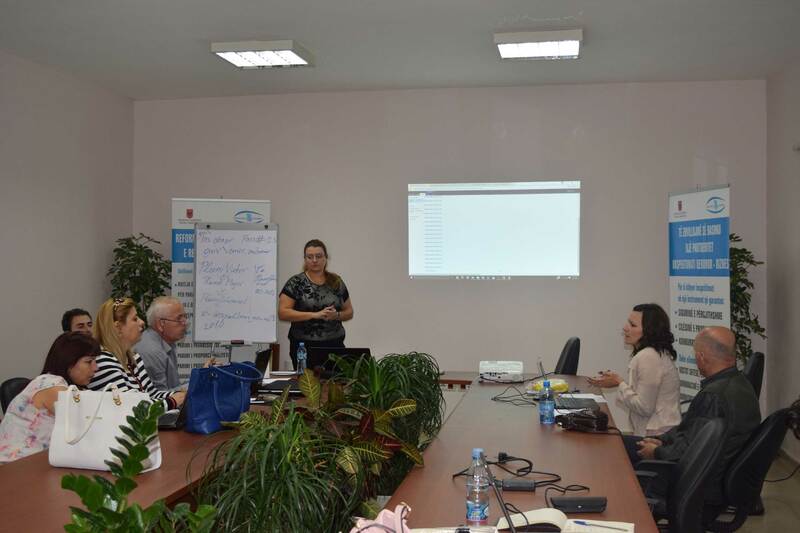 Central Inspectorate pursuant to the efforts to implement the inspection process online via unique inspection portal “e-inspection” and the portable packages on 22 and 23 September 2016 has completed the training of inspection bodies of the State Inspectorate of Education. State Education Inspectorate’s next inspectorate for which they were prepared standard documents, verification lists and settings have become necessary for the implementation of online inspection. By the inspectors was followed with interest all the training module were presented and practical procedures of inspections in the field of education.